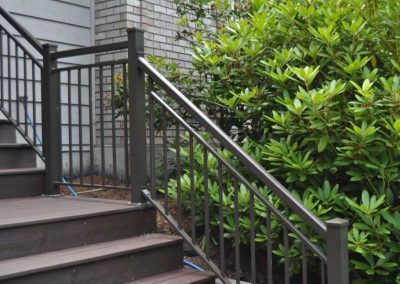 Aluminum is a low maintenance non-ferrous metal, which means that there is no need to worry about corrosion, rust or rot. 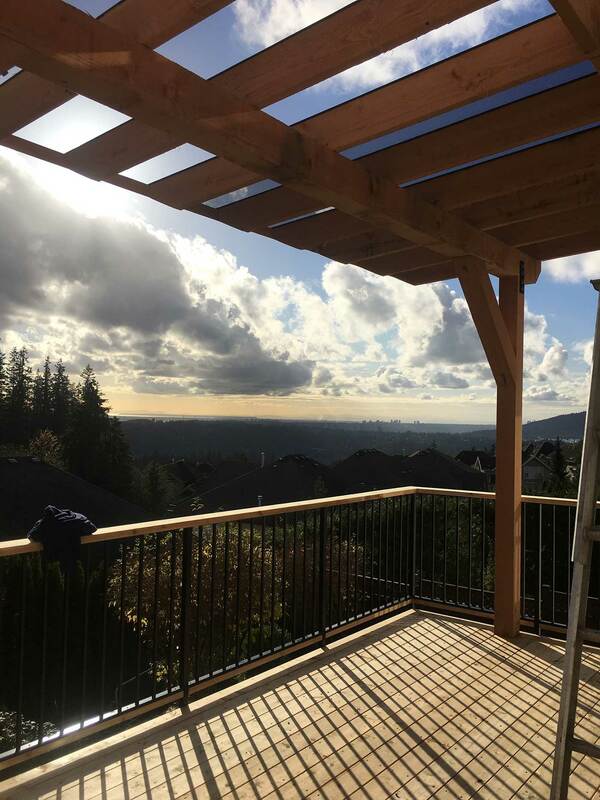 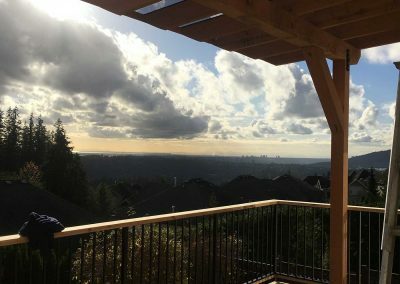 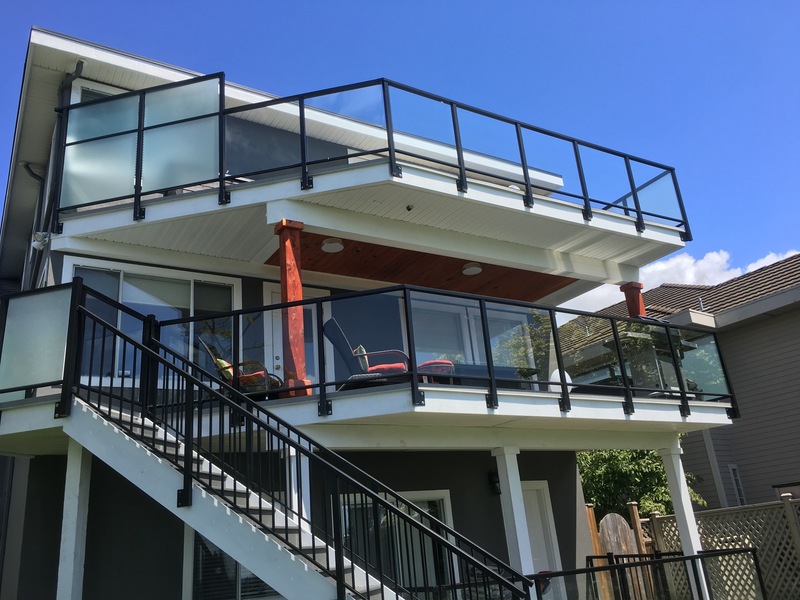 It is one of the most weather-resistant materials available today, and can easily withstand any environmental elements, including rain, snow, and UV rays. 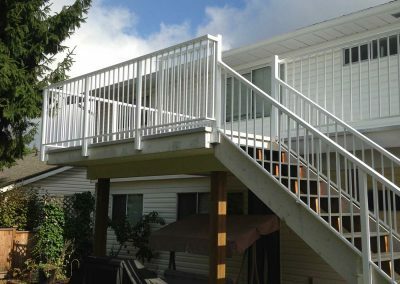 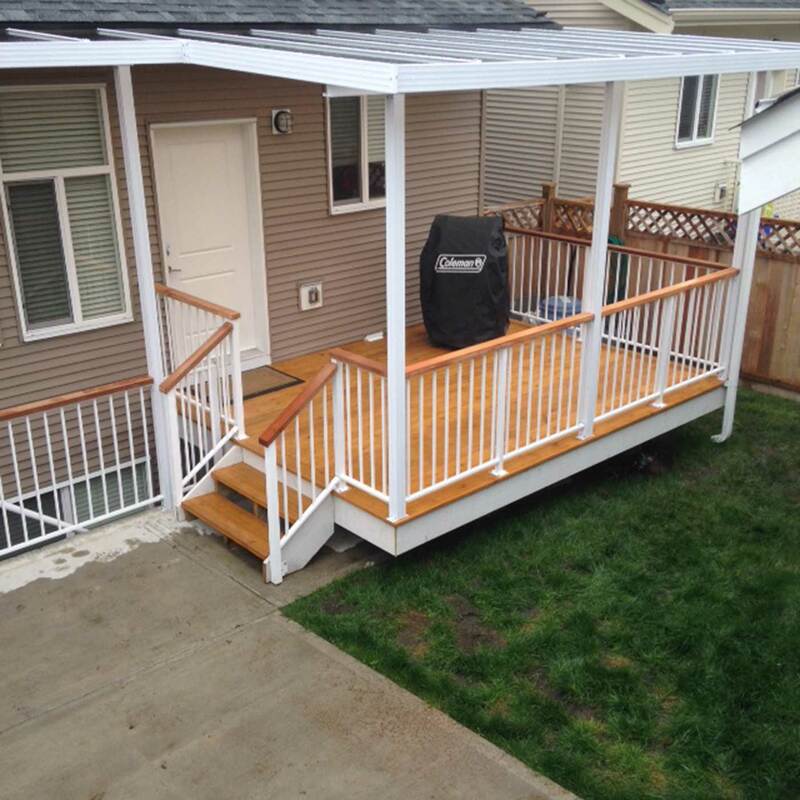 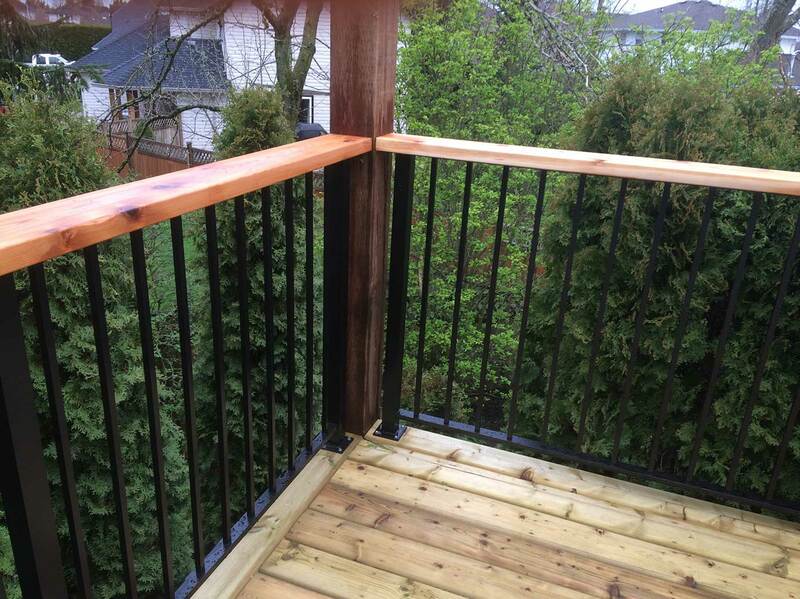 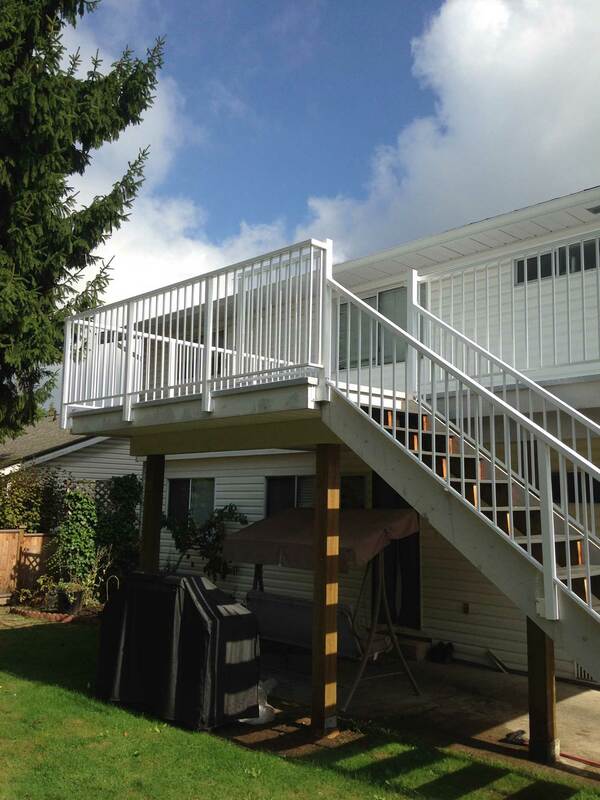 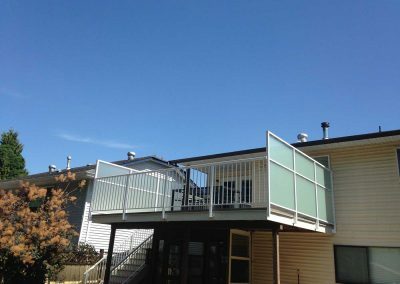 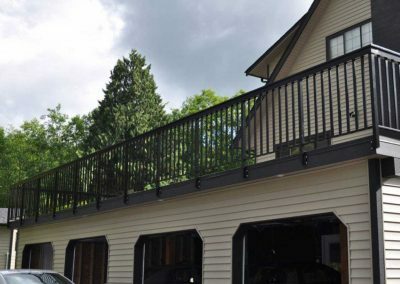 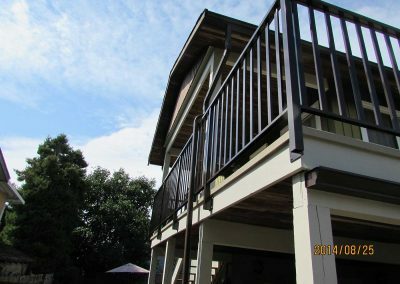 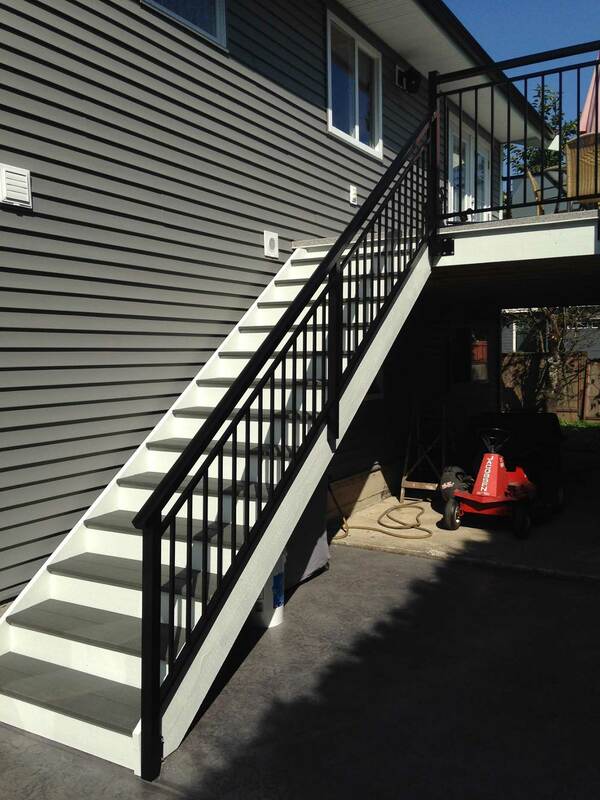 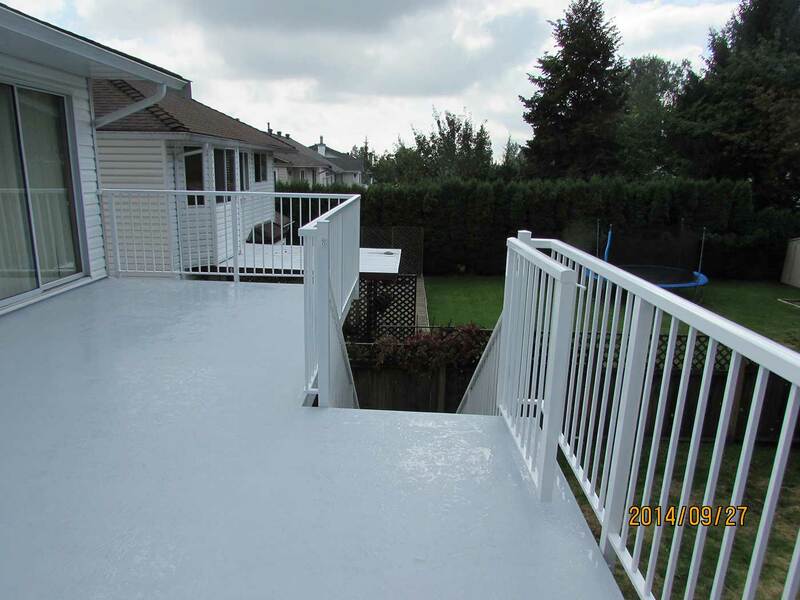 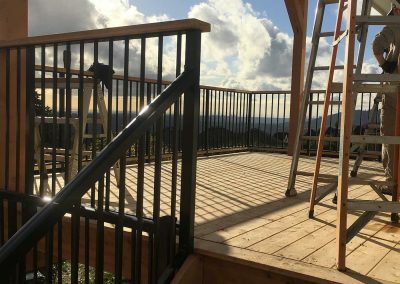 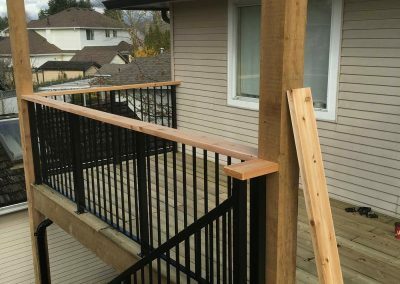 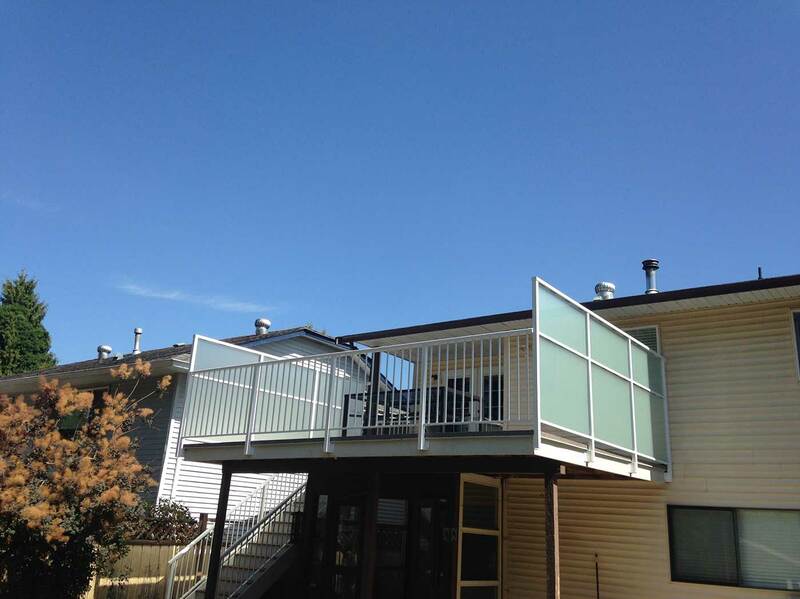 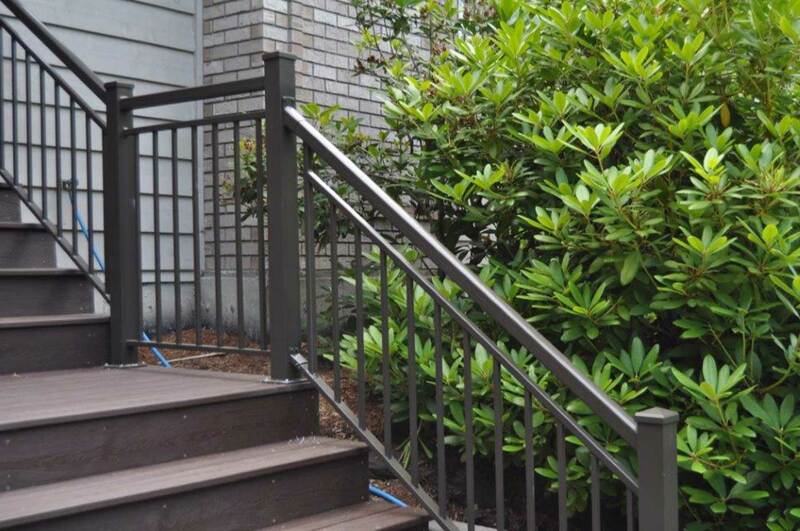 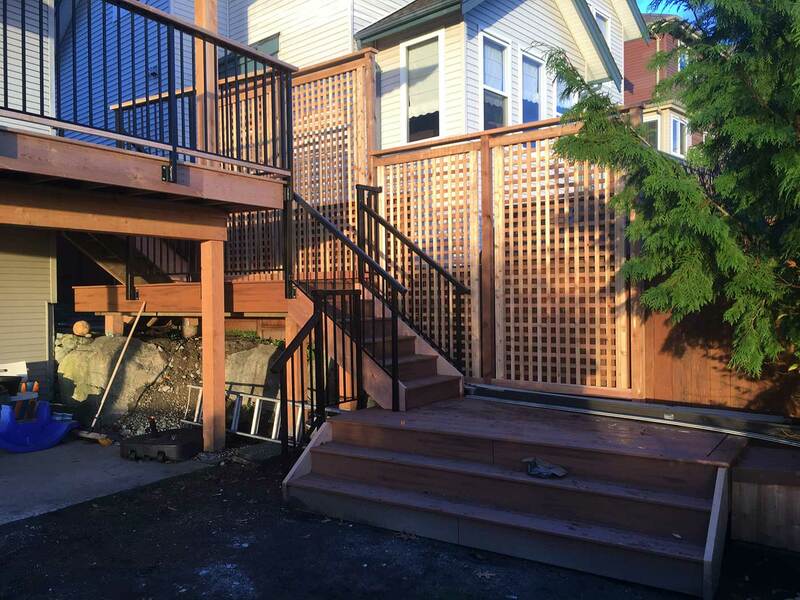 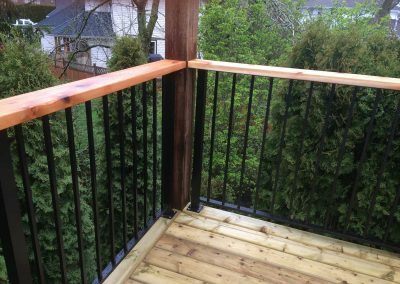 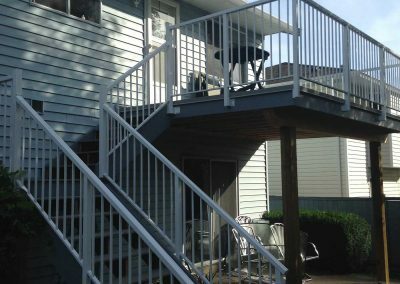 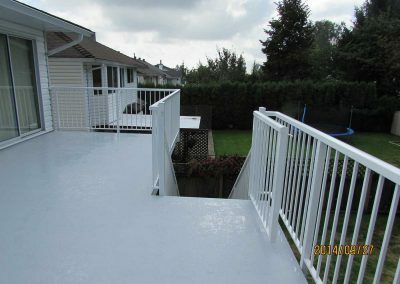 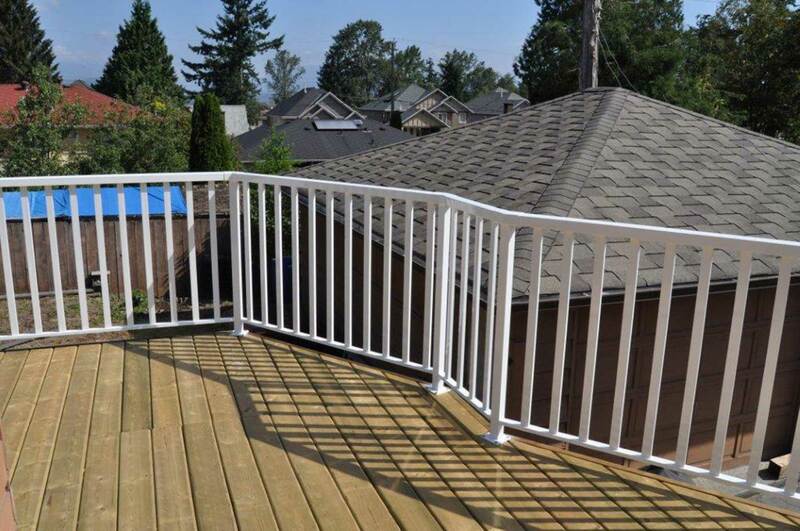 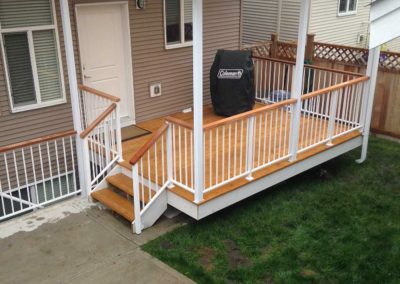 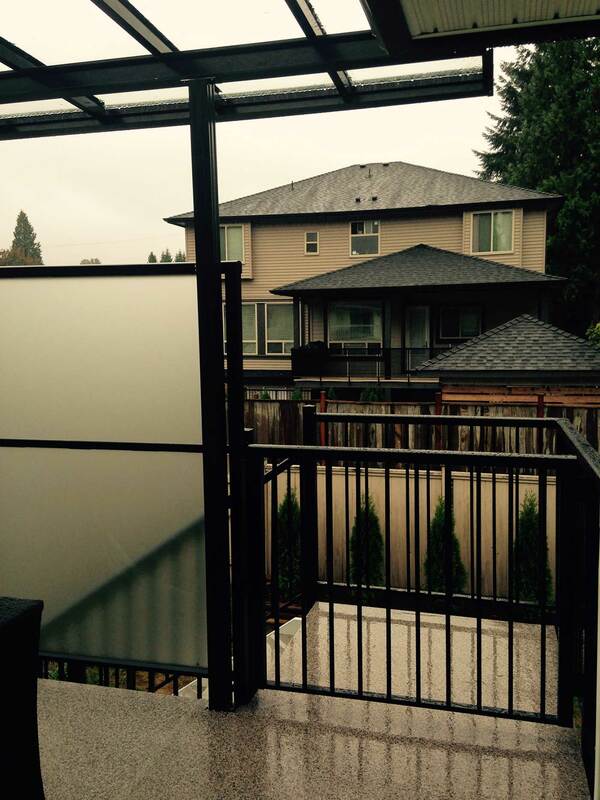 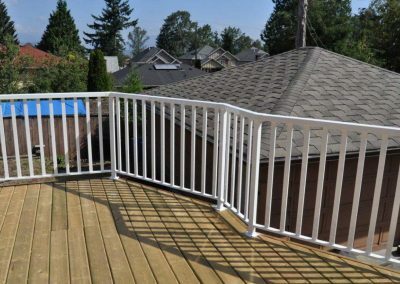 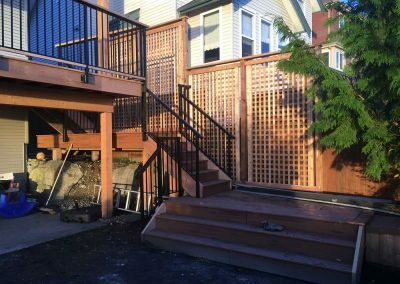 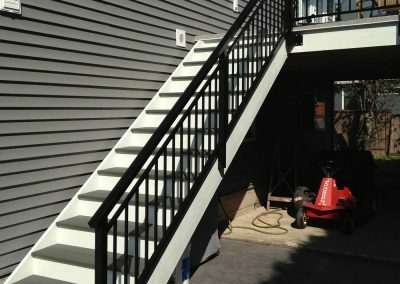 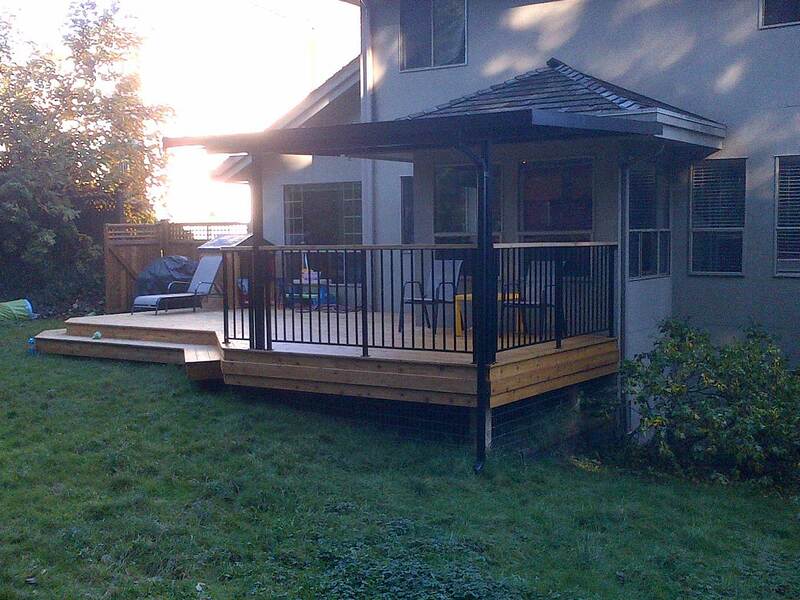 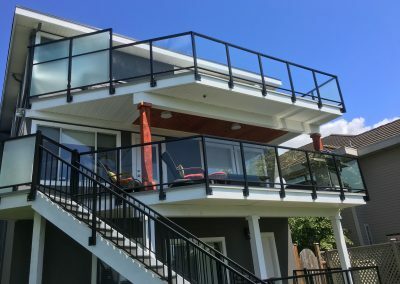 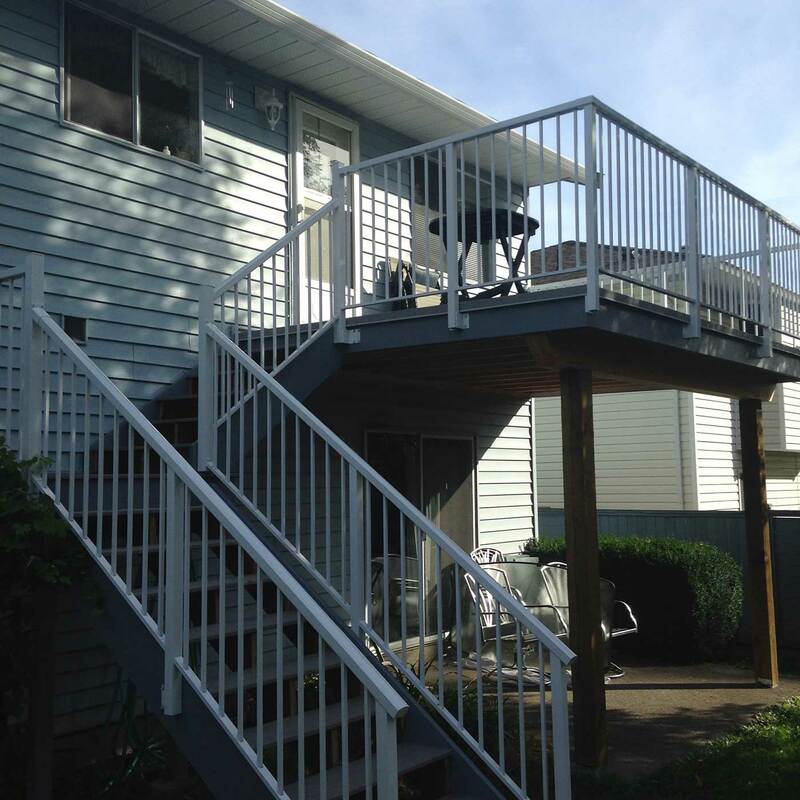 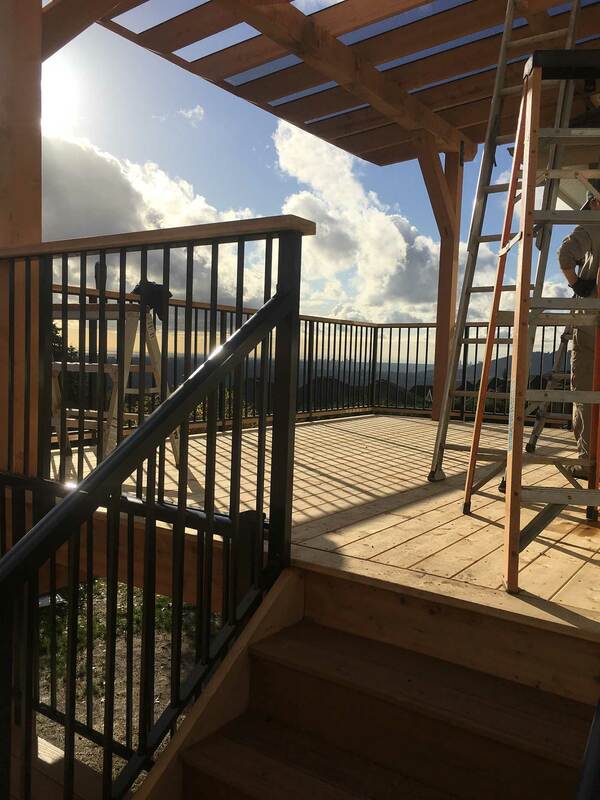 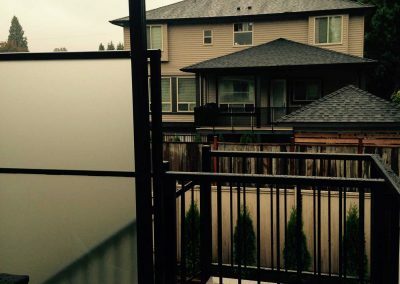 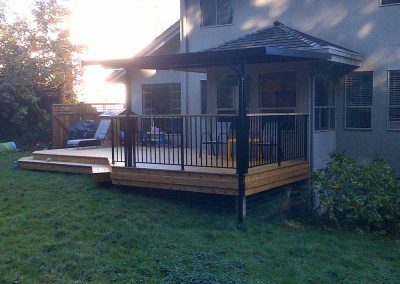 Aluminum deck railings come in a variety of designs, colors and patterns. 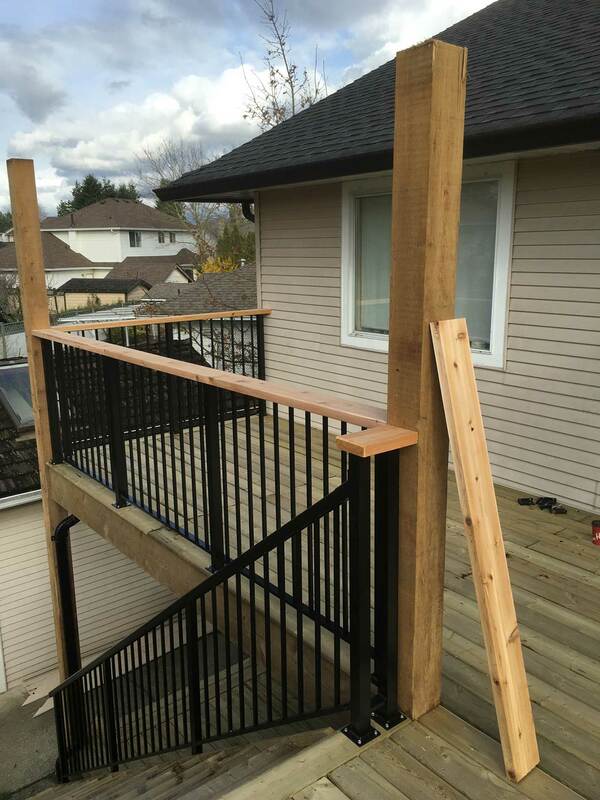 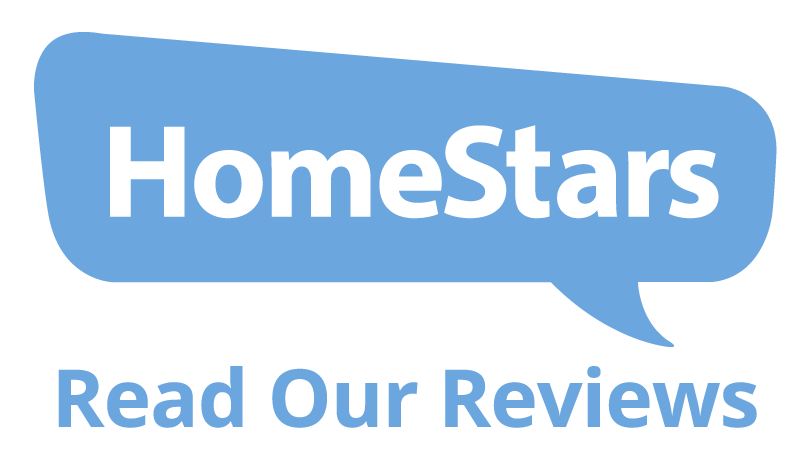 Copyright © 2018 All Hands on Deck Construction Ltd. All rights reserved.